You are responsible for the total charges for the care and treatment you received at Doctors Hospital of Laredo. In most cases, the hospital will accept your assignment of insurance benefits and will forward your hospital bill directly to the insurance company. We will allow 90 days from the date that we bill the insurance company for payment. If you have not received a notice of payment from your insurance company within 60 days of receiving a copy of your hospital bill, we recommend that you contact the insurance company directly and encourage speedy payment. If the insurance company has not sent payment to the hospital within 90 days, the status of your account will change from "insurance pay" to "patient pay." At that time, you will be expected to make prompt payment. 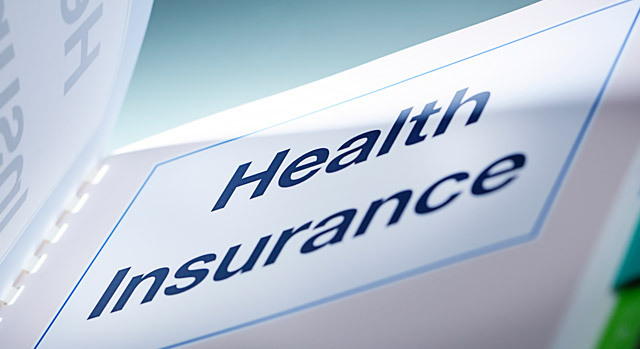 All patients should familiarize themselves with the terms of their insurance coverage. This will help you understand the hospital's billing procedures and charges. If there is a question about your insurance coverage, a member of the Patient Accounting Department will contact you or a member of your family while you are here. Information is needed in order to process your claims.